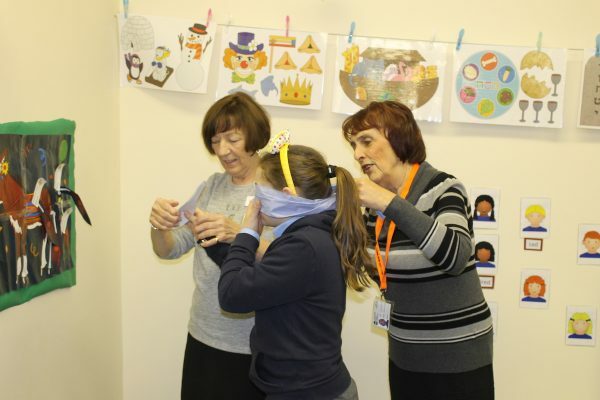 The Fed’s Volunteer Department is based at Heathlands Village, in Prestwich. 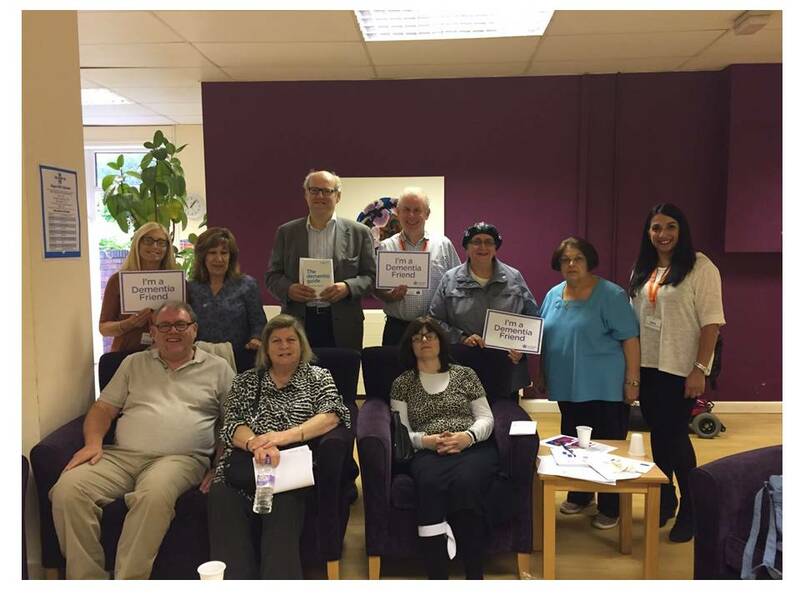 We offer support to any Jewish person, of any age, who needs volunteer support across Greater Manchester. The Fed’s excellence in providing volunteer support to the Greater Manchester Jewish Community was recognised in 2016 by ‘The Queen’s Award for Voluntary Service’. 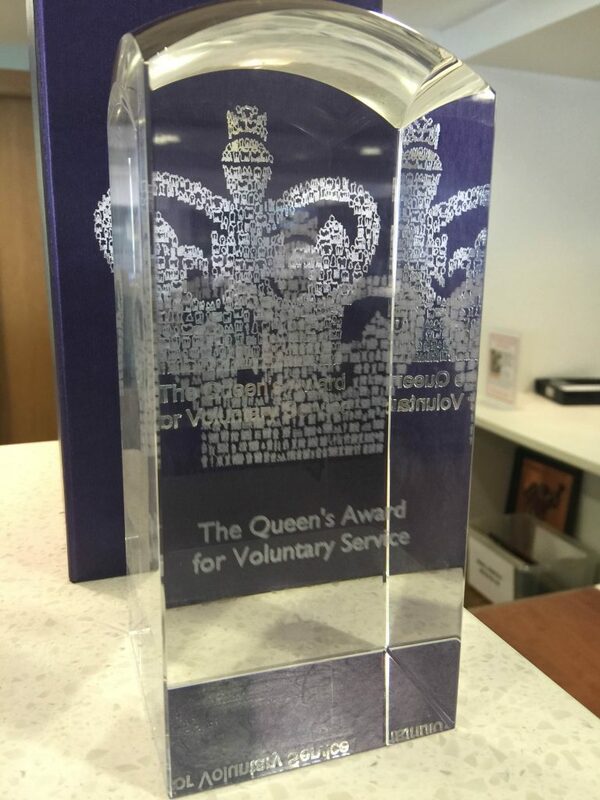 This award recognises the outstanding standard of the service we offer and is equivalent to an individual person being awarded an MBE. We are very proud of our wonderful volunteers for this achievement. Do you spend too much time alone? Have you lost confidence or do you feel vulnerable? Could you do with some help with shopping or support when going for medical treatment? Maybe you would just enjoy a little company? The Fed’s wonderful, caring volunteers are here to help you. They give their time to The Fed free of charge and are trained and supervised by a team of volunteer coordinators. 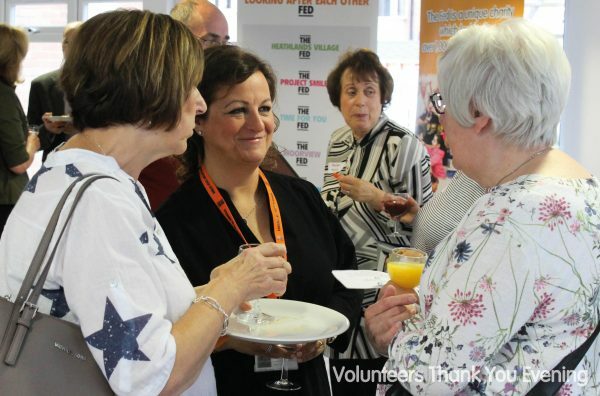 Our volunteer coordinators take great care to match each volunteer with the person who needs support. Listening carefully to your wishes and needs is our recipe for success. As well as befriending people on a one to one basis, The Fed’s volunteers help run our ‘coffee-stops’. These are regular social get-togethers at local venues across Greater Manchester, such as the Maccabi Centre, Sha’are Hayim shul, local schools or garden centres. Volunteers can help you if are caring for a loved one. Maybe you need a little ‘time for you’ to recharge your batteries? Our volunteers can give you a regular break by staying with the person you look after while you have some time to yourself. There is no charge for volunteer support although we do request a small charge for transport. To arrange to receive volunteer support contact CAST.